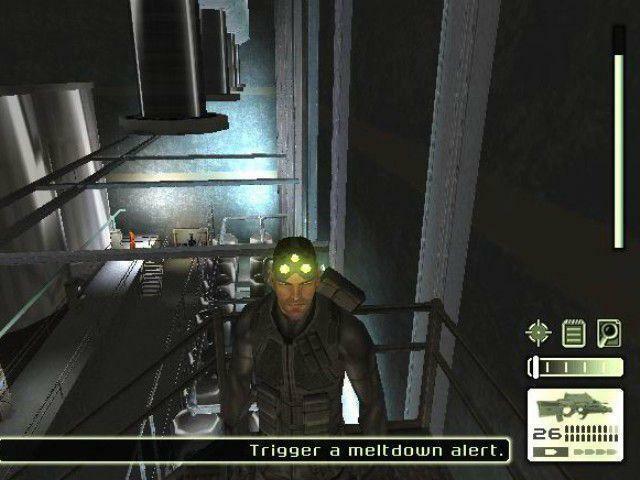 OverviewFirst entry in the Splinter Cell series. 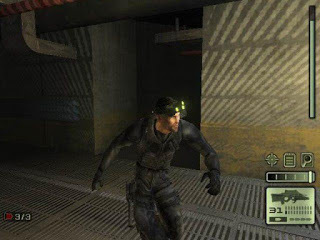 You are Sam Fisher, a highly-trained covert operative working for a division of the NSA known as Third Echelon. 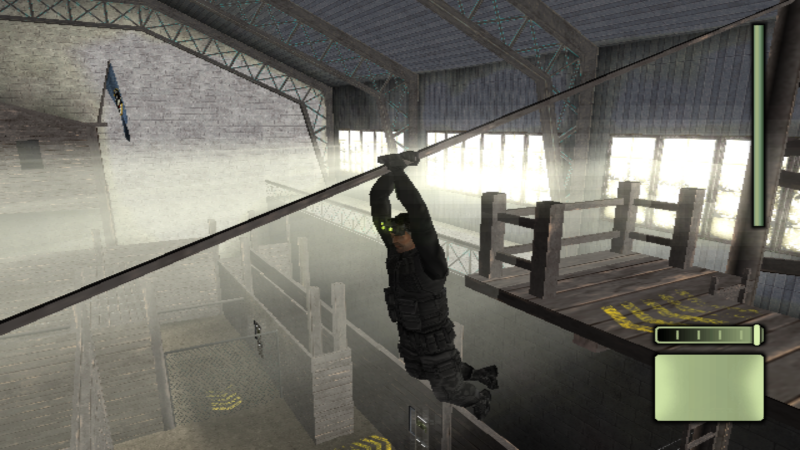 As Sam, you must infiltrate heavily guarded areas in order to combat the threat of terrorism. Now you can add videos, screenshots, or other images (cover scans, disc scans, etc.) 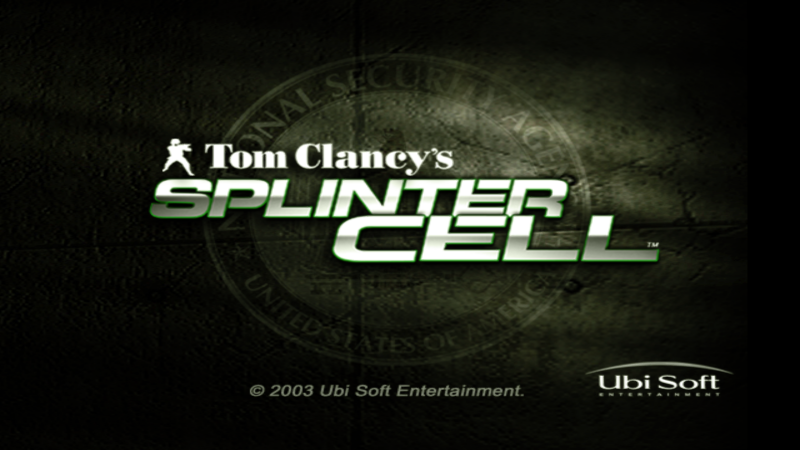 for Tom Clancy's Splinter Cell (USA) to Emuparadise. Do it now! If you haven't noticed yet, we have a retro game of the day feature (top-right of the screen) wherein we feature a new retro title every single day! Now, you can vote for your favorite games and allow them to have their moment of glory. 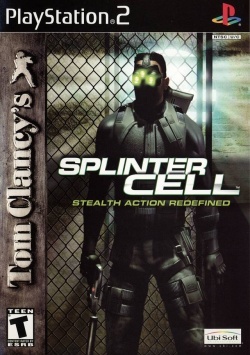 Click on the button below to nominate Tom Clancy's Splinter Cell (USA) for Retro Game of the Day.